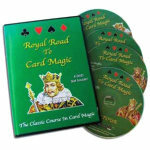 Complete courses in card magic, coin magic, improving your overall performance skills, and much more. 8-Volume in-depth set of magic lessons teaches you tricks, sleights, secrets! Learn from the most useful classic reference on card magic! 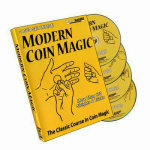 Own the ultimate complete course in coin magic! 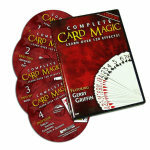 Perform card magic like a pro- even if you're a beginner- with this 4-DVD set! 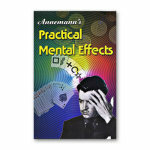 Learn astounding mindreading effects from the expert! 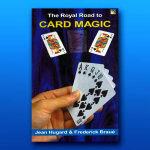 Become a master card magician with this complete course in card magic! 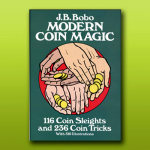 The bible of coin magic sleights, tricks and routines- for beginner to expert!